I’ve been living in this franchise for over 10 years now. 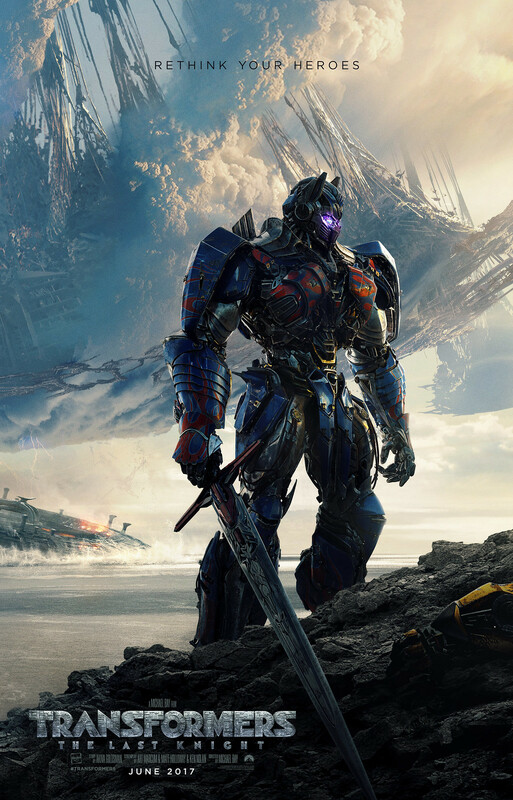 For Transformers: The Last Knight, we put together a writers’ room designed to greatly expand our mythology, integrating our films in a whole new way. 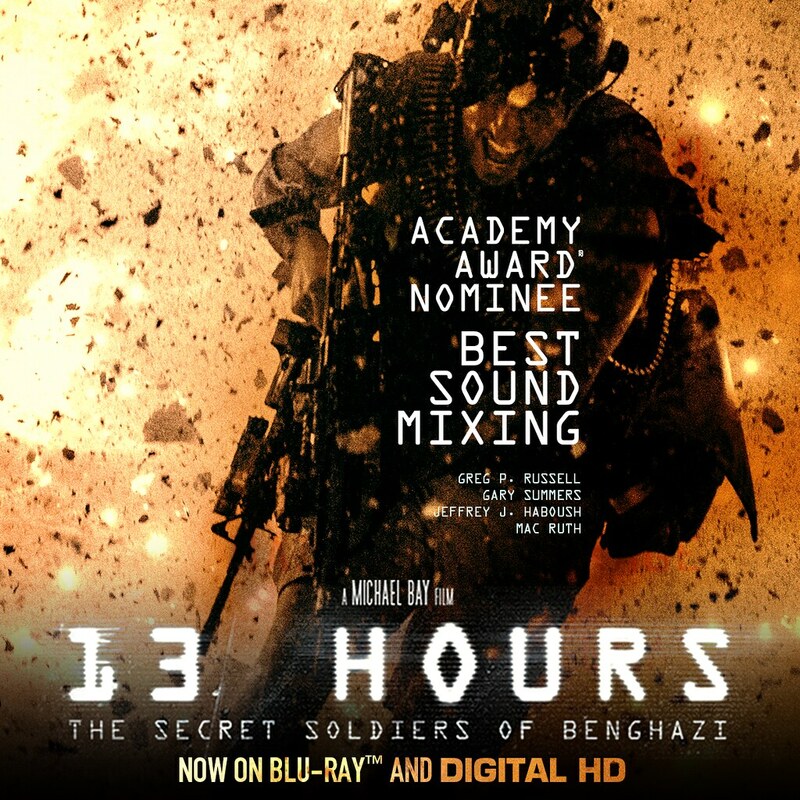 Every movie will interlink. It was a huge task to expand mythology from the beginning of the world throughout history. We had a great team of writers: Akiva Goldsman (A Beautiful Mind); Art Marcum & Matt Holloway (Iron Man); Ken Nolan (Black Hawk Down); Zak Penn (Ready Player One); Lindsey Beer (Barbie); Geneva Robertson-Dworet (Tomb Raider); Christina Hodson (Bumblebee); Steven DeKnight (Daredevil, Smallville); Jeff Pinkner (The Amazing Spider-Man 2, Lost); and Andrew Barrer & Gabriel Ferrari (Ant-Man). Through the summer of 2015, they worked in a huge space on the Paramount lot, surrounded by over 10,000 concept images from the franchise’s history: the movies, cartoons, and comic books. They had a life-size Bumblebee, a Megatron head, and many other props staring them down. We pulled from everything. It was a fan’s dream room. We brought in Transformers historians from Hasbro to educate them on where Transformers has been – so that they could figure out where it can go. 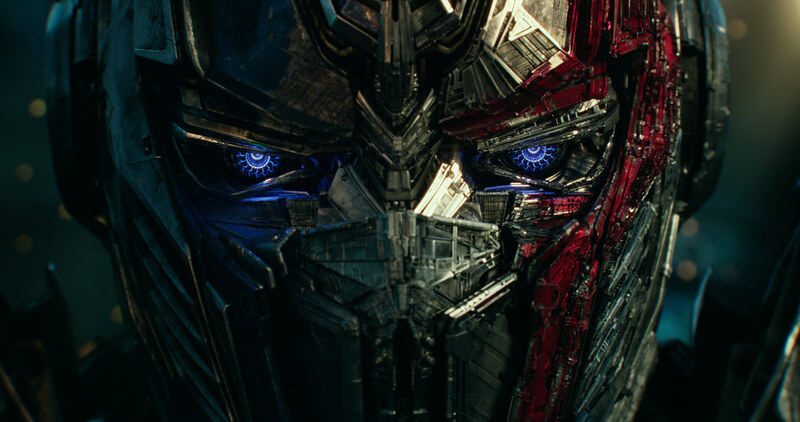 I can safely say that there’s never been a Transformers film with the huge visual scope and expansive mythology as this movie, The Last Knight. It’s bittersweet for me. With every Transformers film, I’ve said it would be my last. I see the 120 million fans around the world who see these movies, the huge theme park lines to the ride and the amazing Make- A-Wish kids who visit my sets, and it somehow keeps drawing me back. I love doing these movies. This film was especially fun to shoot. But, this time might really be it. So I’m blowing this one out. There comes a moment in everyone’s life when we are called upon to make a difference. In Transformers: The Last Knight, the hunted will become heroes. Heroes will become villains. Only one world will survive: theirs, or ours. 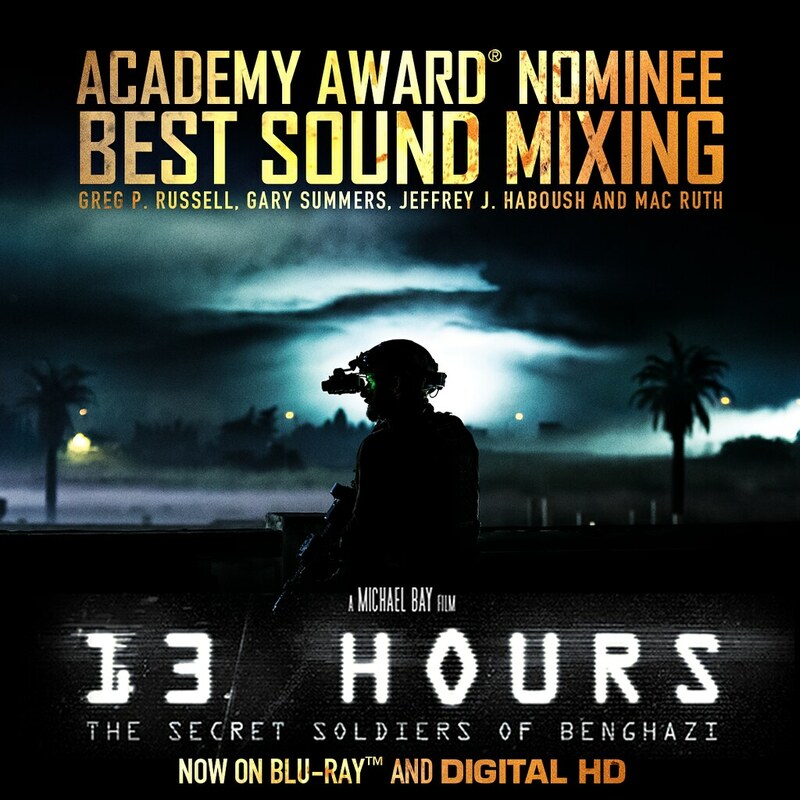 Congratulations to the ’13 Hours’ sound mixing crew on their Oscar nomination. Thanks Greg, Gary, Jeffrey, and Mac.